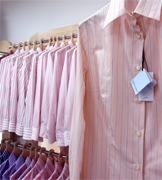 HEFFORT offers a strong Franchise Program for international fashion business More than franchise... a real chance to become a fashion business leader, shirts at manufacturing pricing, training & customer service. MODERN Franchising Program customized investment according to our partner capabilities!! 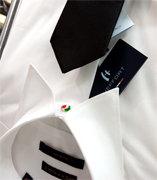 Business Guaranted own your business with our experience, made in Italy products and customer services MORE THAN FRANCHISE we're offering a complete partnership to grow up together LET US BUILD YOUR OWN SHIRTS STORE! 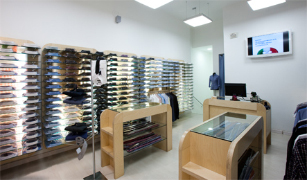 GOLD AFFILIATION offers a complete package for "Made in Italy Fashion Store", complete furniture, two shirts collections per year, flyers, brochure, propaganda and marketing setup plus an international customer services. CUSTOMIZED AFFILIATION - FRANCHISE programs according to your investment capabilities, market and your Business Plan!! We provide everything you Need it, to become the number one in your city, products, business support, marketing and customer services!! 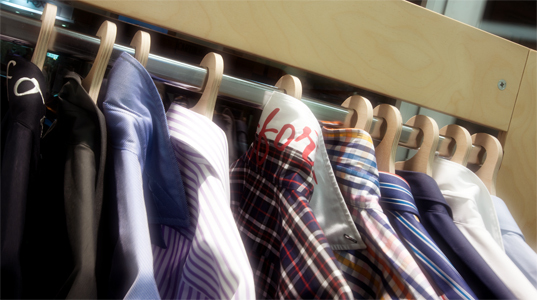 HIGH END MEN SHIRTS collection and elegant modular Corners To build your own fashion Business Store!! 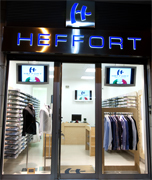 HEFFORT offers a complete Business Package: MODULAR CORNER, one, two, or more corners, international marketing, bags, signs... 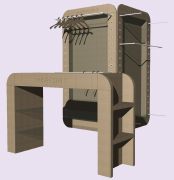 THE COMPLETE FURNITURE FOR YOUR STORE!! 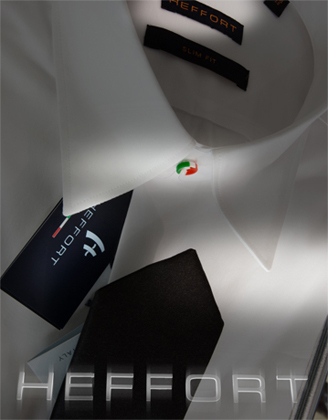 HEFFORT FRANCHISE PROGRAM... a real chance to own a fashion business in your city with Italian niche shirts, created, designed, manufactured, promoted and launched from Italy... Made in Italy men shirts collections available to the most important worldwide markets, USA, Canada, China, Middle East, Russia,.. LET US GROW UP TOGHETER!! 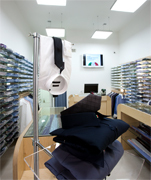 HIGH END MEN SHIRTS, produced by Texil3 Gruppo launchs two complete collections of men fashion shirts per year, modular corners system in a perfect furniture, business signs, international customer service, product training, management training and marketing support!! 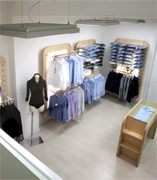 Build your Own Fashion Store! !